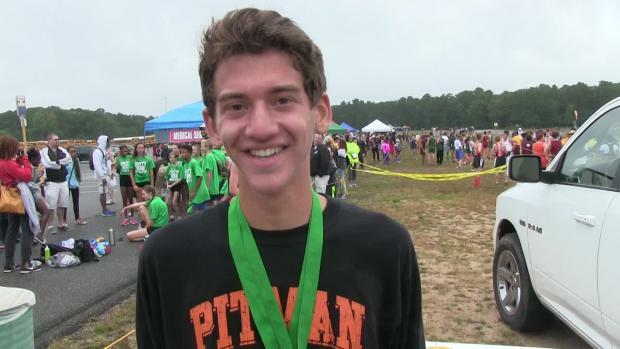 Foundation and Carlisle highlight a stacked weekend of PA XC action! Here's what we're watching for! All the recaps from the previous week! 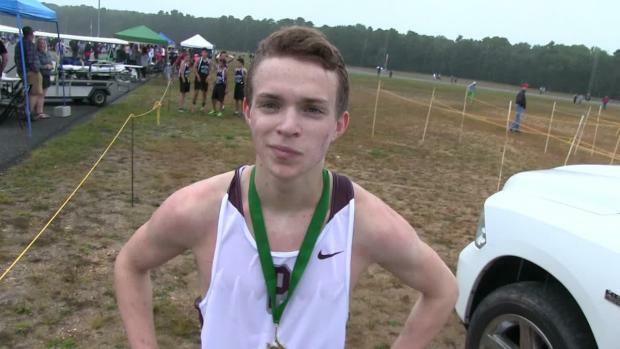 Catch up on your New Jersey cross country action. We will be on site for the multi-state showdown at the Six Flags Wild Safari Invitational taking photos and conducting interviews. 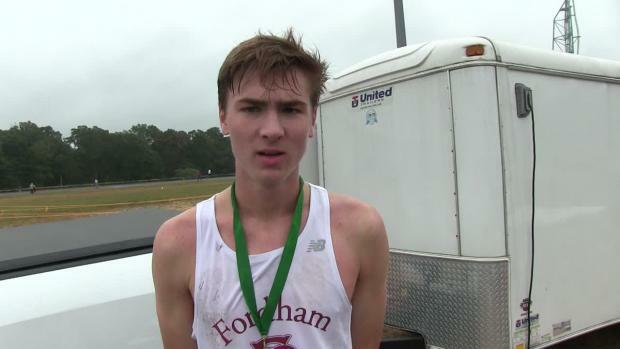 Here are the result merges for the Six Flags Wild Safari Invitational held on Saturday. 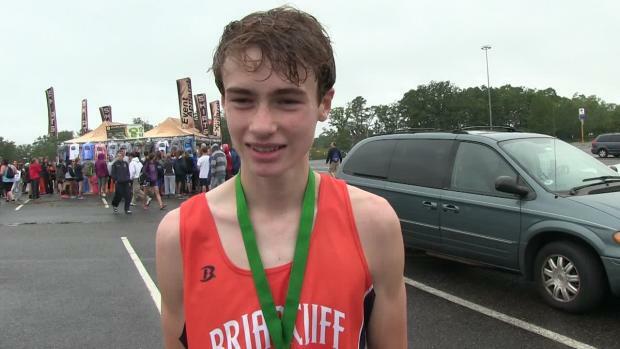 The team assignments for the Six Flags Wild Safari Invitational have been released! Here are the listings as of September 14th noon time. Full albums from the Six Flags Wild Safari Invitational. 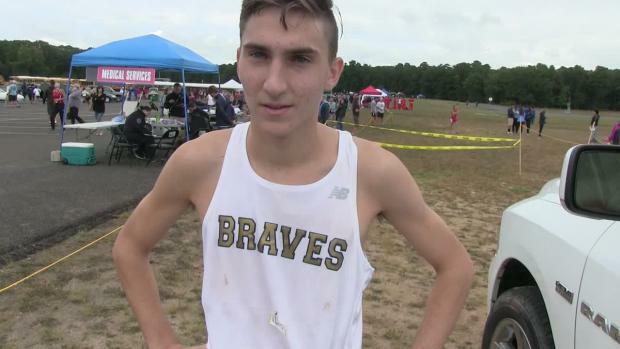 Check out the top 500 boys cross country 5K times in the state of Delaware as of September 26th.